MEMPHIS, TN (WMC) - President Donald Trump commuted the sentence of a Memphis grandmother jailed on drug charges. 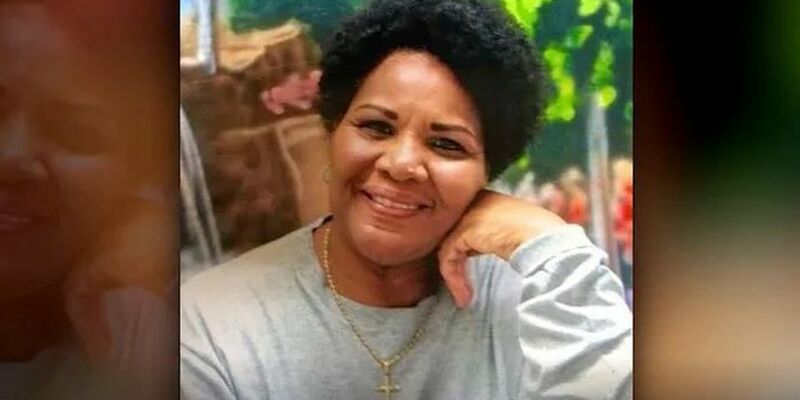 Alice Marie Johnson, 63, already served 21 years of her life sentence. Johnson was convicted in 1996 on eight criminal counts related to a Memphis-based cocaine trafficking operation involving more than a dozen people. The 1994 indictment describes dozens of deliveries and drug transactions, many involving Johnson. It was Johnson's first time being convicted of a crime. "While this Administration will always be very tough on crime, it believes that those who have paid their debt to society and worked hard to better themselves while in prison deserve a second chance." Johnson was sentenced to life in prison in 1997, and appellate judges and the U.S. Supreme Court have rejected her appeals. Court records show she has a motion pending for a reduction in her sentence, but federal prosecutors are opposed, saying in a court filing that the sentence is in accord with federal guidelines, based on the large quantity of drugs involved. The U.S. Attorney's Office in Memphis did not immediately respond to a request for comment Wednesday afternoon. Johnson was released from prison Wednesday afternoon. "I heard Kim Kardashian's voice, and she was the one that told me that it happened. That I was free. I was going to join my family," Johnson said. Kardashian, who Johnson calls her angel, saw her story and went to the White House to ask President Trump to commute the 63-year-old Memphian's sentence, pointing out the crime was a non-violent drug crime. "This is the greatest day of my life. My heart is just bursting with gratitude with what has taken place," Johnson said. "I'm going to pull off my shoes and shout all over Memphis. There going to have to catch me for running." Johnson also said she can't wait to get a job when she gets back to Memphis and embrace the community who supported her. Copyright 2018 WMC Action News 5 and the Associated Press. All rights reserved.